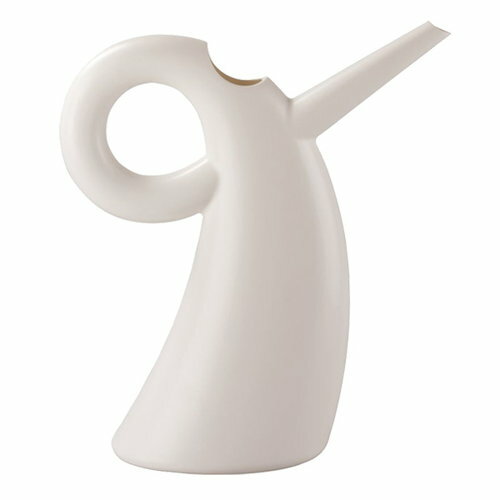 Diva is a watering can designed for Alessi by Eero Aarnio. 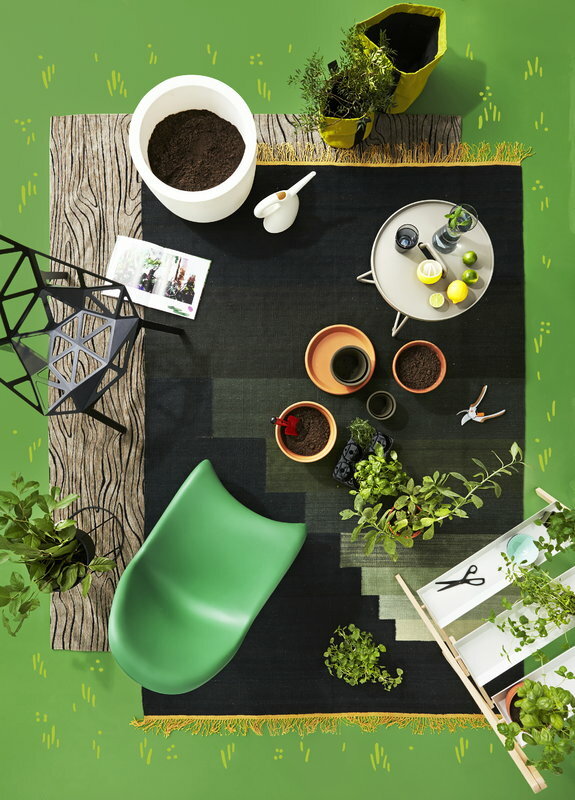 With its comma-like shape, Diva watering can gives an expression of movement. Diva is a functional and beautiful object that will add a touch of style to your home, garden or balcony. Diva watering can is made of thermoplastic resin and is available in black, green or white.